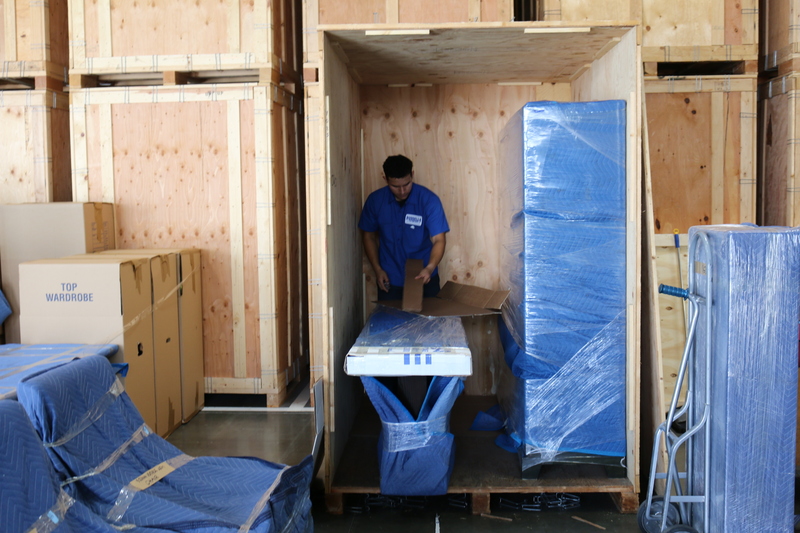 If you are in search of the best movers in Westlake Village, then Russell’s Moving and Storage is your one-stop solution on your search for an outstanding moving company with the best equipment and always delivers your belongings safely. 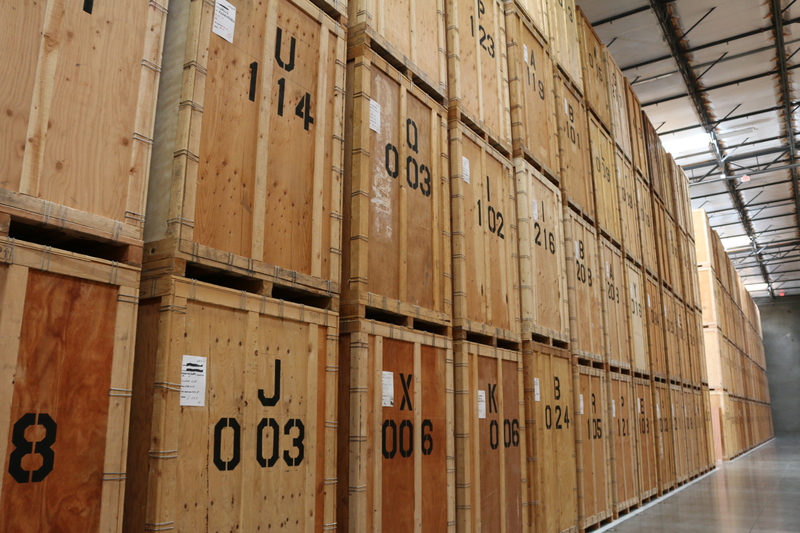 To experience our exceptional moving and storage services in Westlake Village, call us today at(310) 275-8811 or (818) 768-2800 or send us an email at russellsdelivery@gmail.com . You can get a free quote by filling out our online quote request form.